It’s been ten weeks since we were in Rome and I am so ready for another holiday! I absolutely love Italy so I’m definitely not having any negative feelings about going twice in one year. 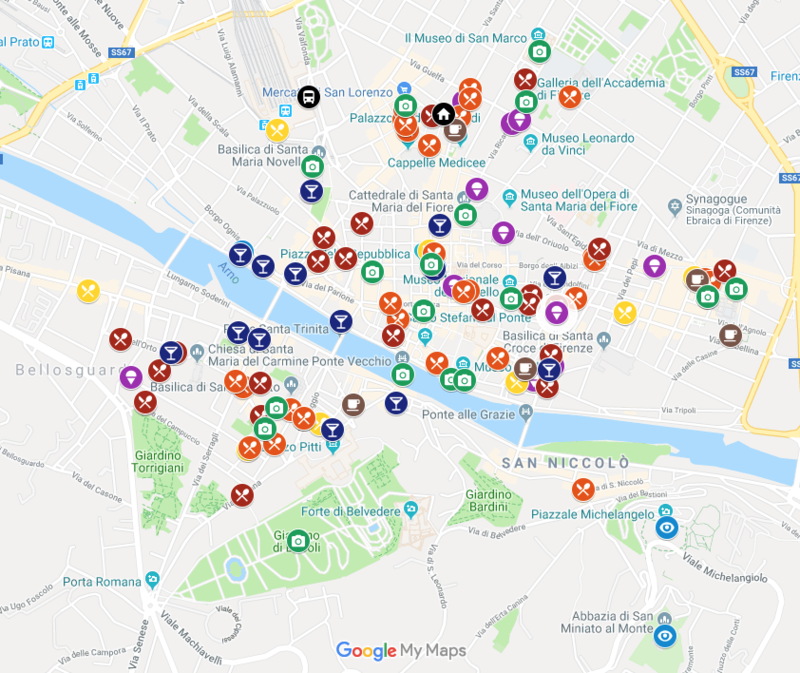 The weather’s due to be around 23 degrees compared to the mid-thirties we were experiencing in Rome in July, which will make it much easier to explore the city and make the most of our full week away. 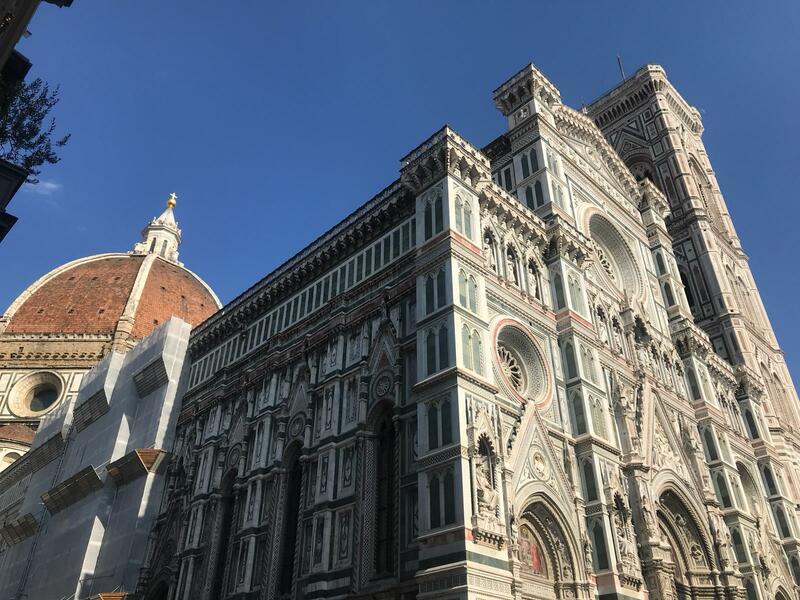 Florence is jam packed with history, art and architecture, and our plan is to take a couple day trips to Siena and Bologna as well. 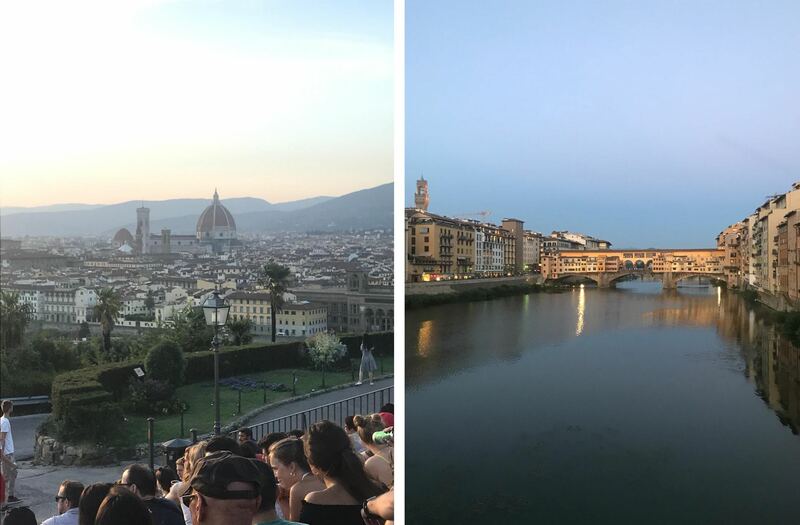 I’ve actually been to Florence a couple of times before, both in my mid-teens, once with school on an Italian exchange and once with my family. I remember the Duomo and Ponte Vecchio pretty well, but I can’t wait to enjoy it as an adult. 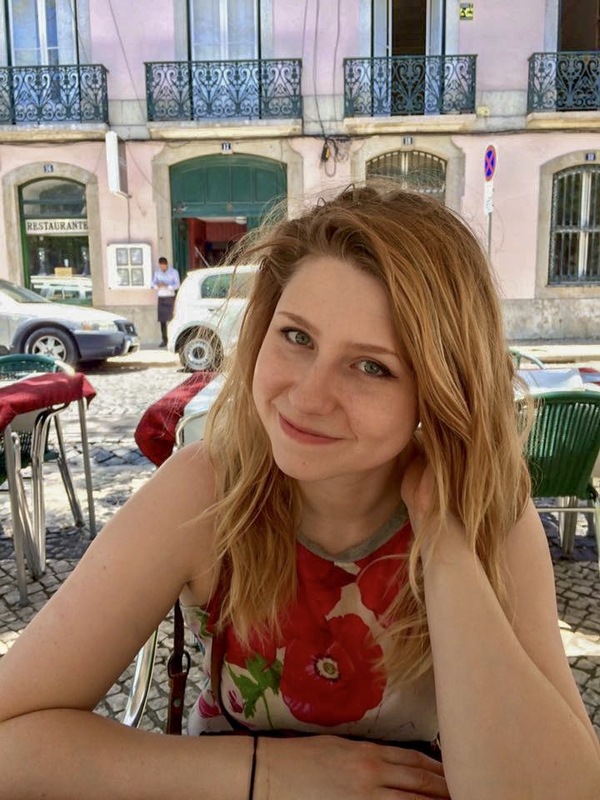 I’ve been given plenty of recommendations by friends, especially my BFF Emma (who you’ll recognise from this post) who also kindly sent me some photos from her recent trip to use here. I also got an amazing list of restaurant and bar recommendations from blog posts by girlinflorence.com and travelinginchic.com – we definitely won’t be stuck for places to eat. Temperatures are likely to be in the mid 20s, so layers are probably best especially if staying out until nighttime. Especially in the city centre we’ll be walking a lot, so when it comes to shoes, comfort is more important than fashion. Pick pocketing is rife so will need a secure bag. Hopefully mosquitos won’t be a problem in October, but insect repellent is good to have just in case. 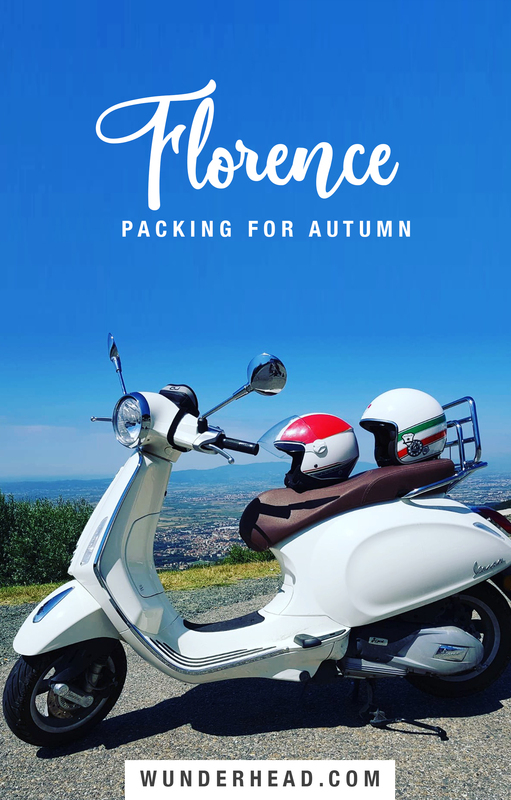 I’ll be updating my Instagram all week with our adventures, and you can look out for at least two posts about Florence when we get back! Have you been before? 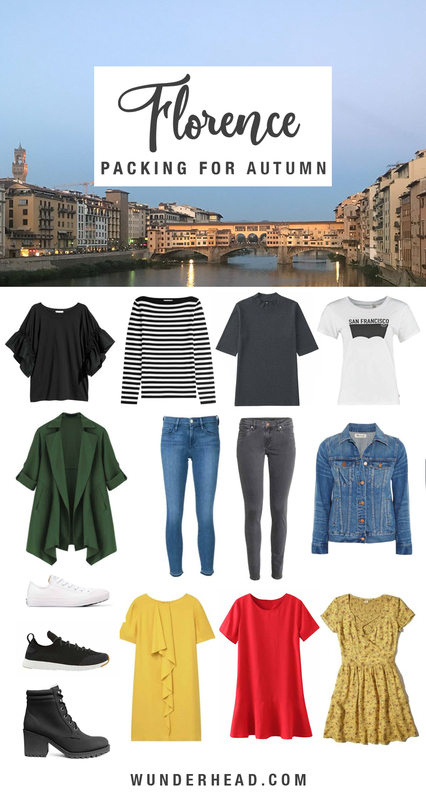 Any tips on what to add when packing for Florence or anything I’ve missed? Let me know in the comments!